"My name is Jia YanLi. I am 15 years old. I came to the center during my summer holiday for one month. I feel hot after practicing every time. 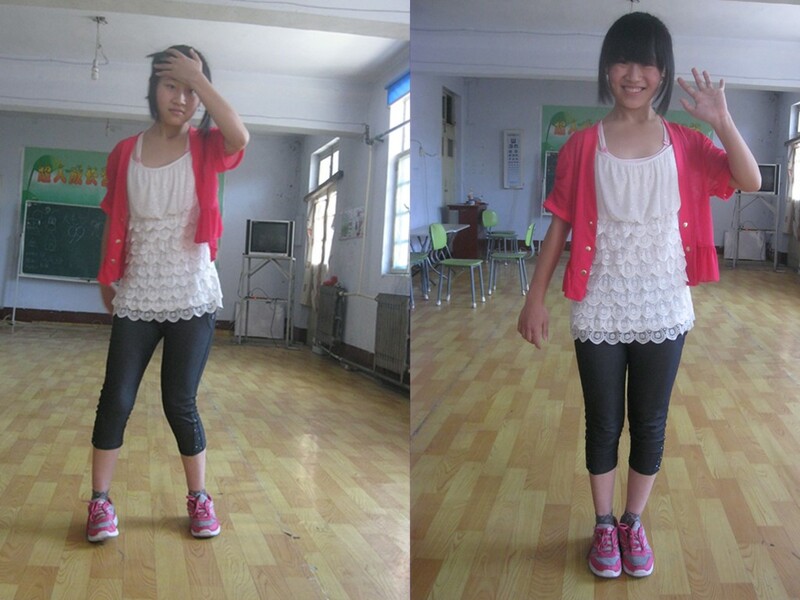 Before practicing, I always feel tired even just walk a few steps. But now, after practicing, I feel powered and would not feel tired all the time . I feel sleepy every time , feel like falling asleep but still can hear the teacher. It feels like that the qi is pouring into my body after practicing. I used to feel that I am going to fall down when walking. But now, I can stand steady. My legs could not stretch straight and my legs could not be placed flat before. But now, I can do both of them. I feel that I am taller than before. My legs feel powerful now. I do not feel tired all the time. It also becomes easier for me to go upstairs and downstairs. It feels more comfortable for me to walk. Here are pictures of me when I just come and now. It is just like a dream. I can not even believe that! 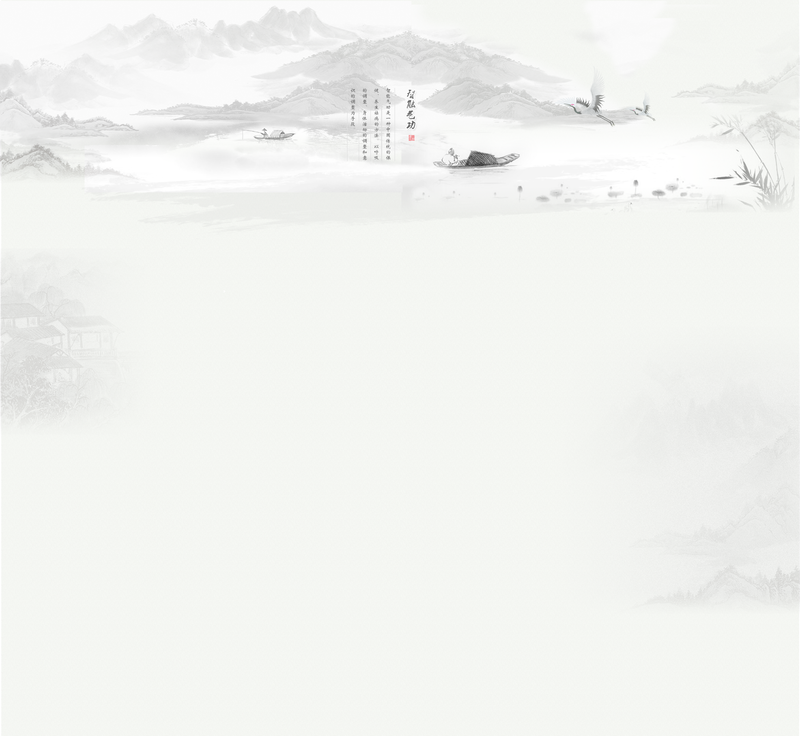 Mis wang is from Bo zhou, AnHui, who come to the center on 14th march this year. She has got lung cancer and has had lung cancer operation for two times. Afterwards, there emerged many lumps. The hospital can not heal this. Then she went to ShangHai for some specialists, who told her that the cancer can not be healed. When she felt desperate, a friend introduced her to the center. After 4 months study, practice and adjustments, she becomes normal in every aspect according to a physical examination in hospital. She achieved amazing result! Mis zhou is from Bozhou, AnHui. Shes got uterine cancer. She had an operation but the sick reappear after some time. The index number of cancer cells increased in the abdomen and buttocks parts. She came to the center to study and practice. After three months practice and recuperation. She finally overcome illness . She is normal in every aspect after an examination and the lumps are all gone. Mr.Sun has got the sequelae after a stroke. His limbs can not move freely and he can not speak clearly. He also has a higher index number in blood pressure and blood sugar. Mr, Sun came to the center on March. At first, he is really weak and is troubled by heart-kidney deficiency. He can not sit down by himself and can not raise up the legs when walking. Through the study and practicing in the center, he can walks normally now . His physical quality is improving and he can talk clearer than before. The blood pressure and blood sugar are also steady now.